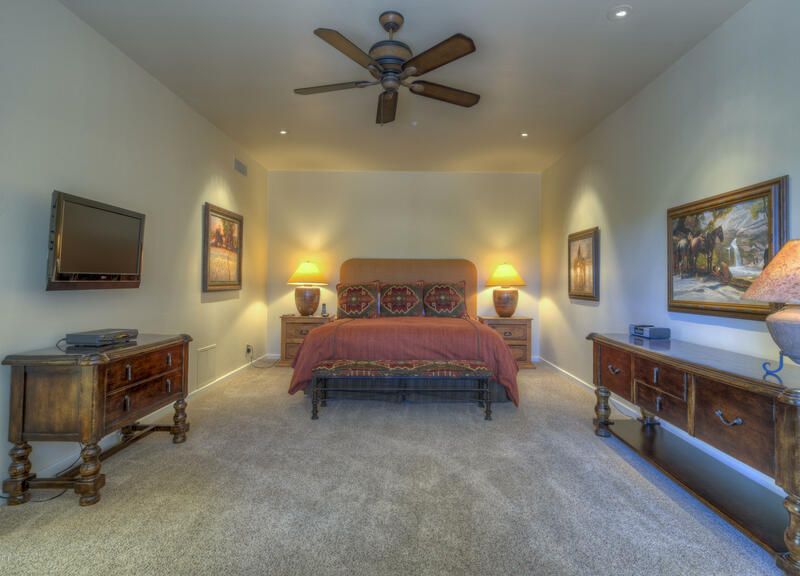 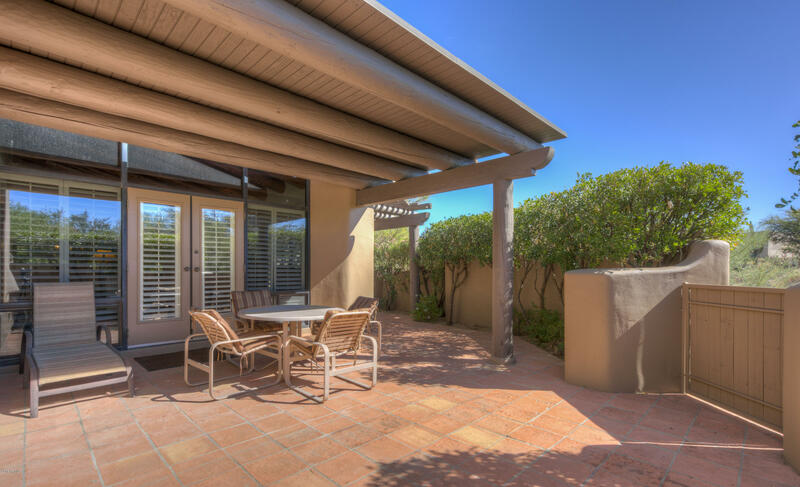 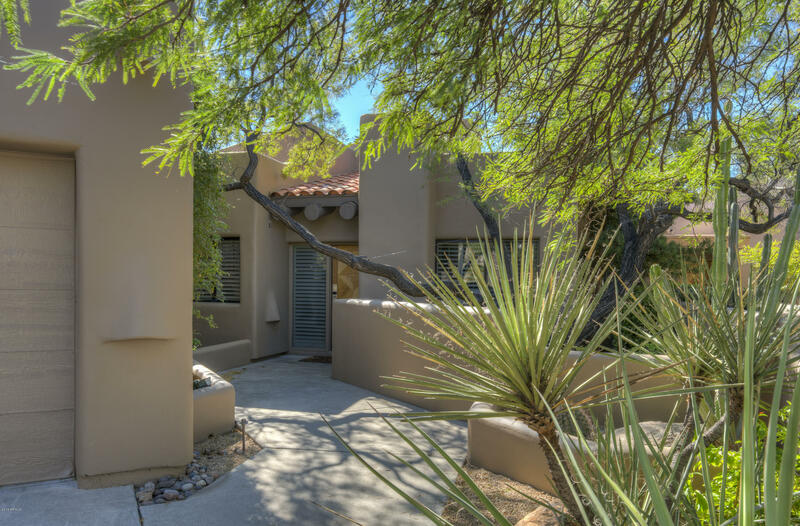 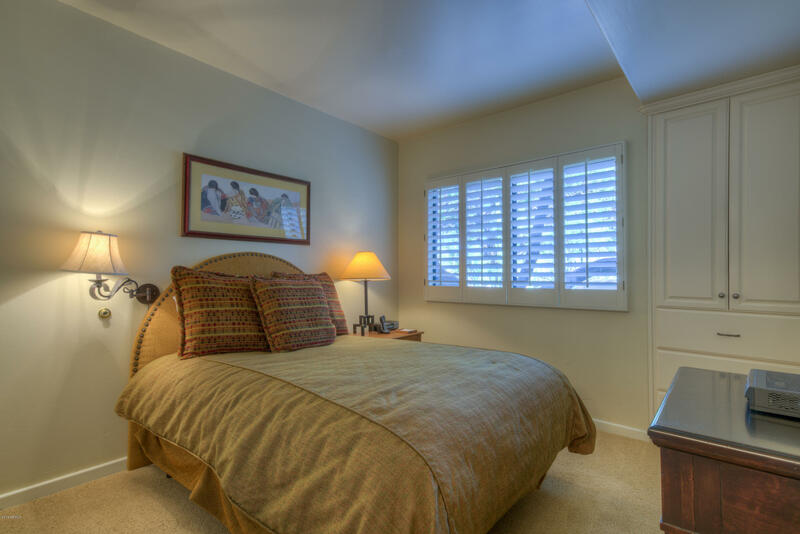 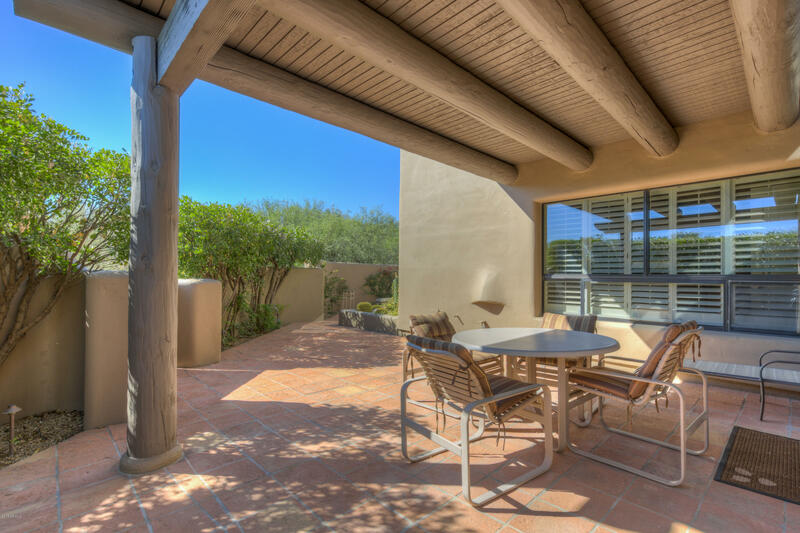 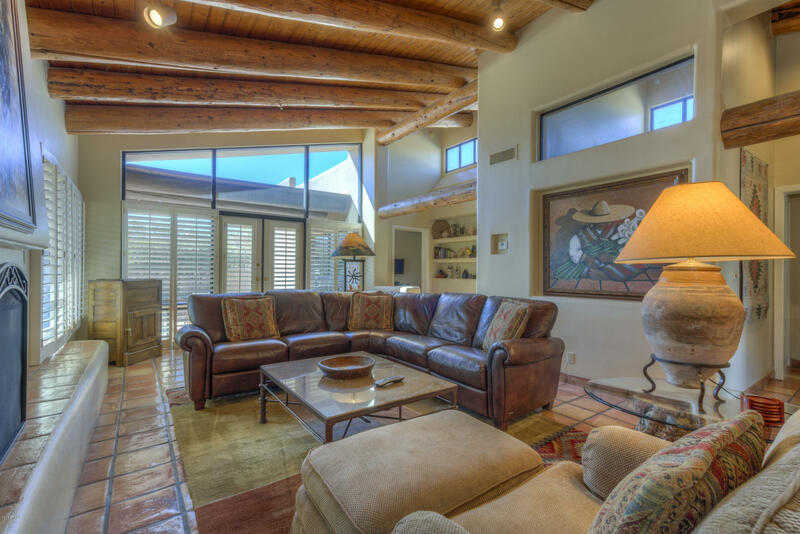 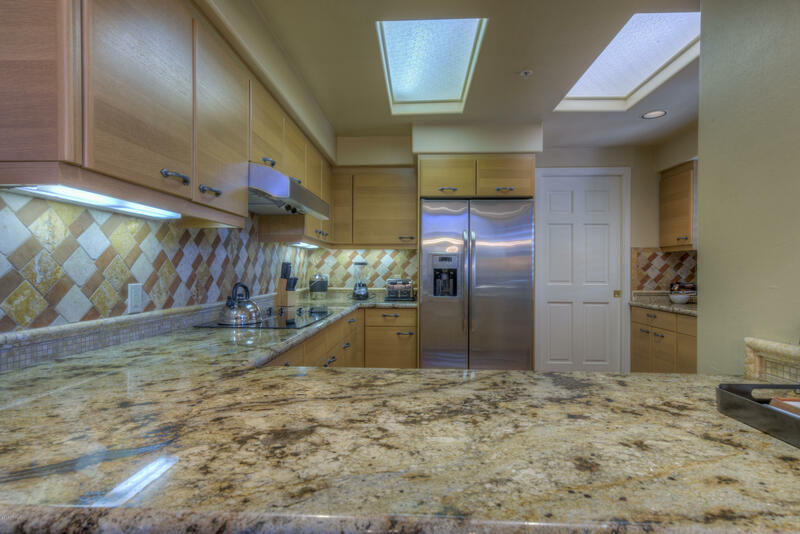 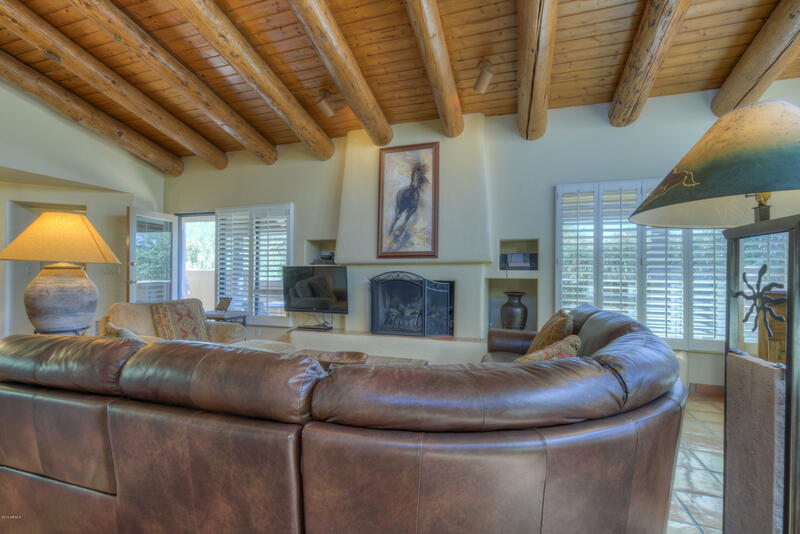 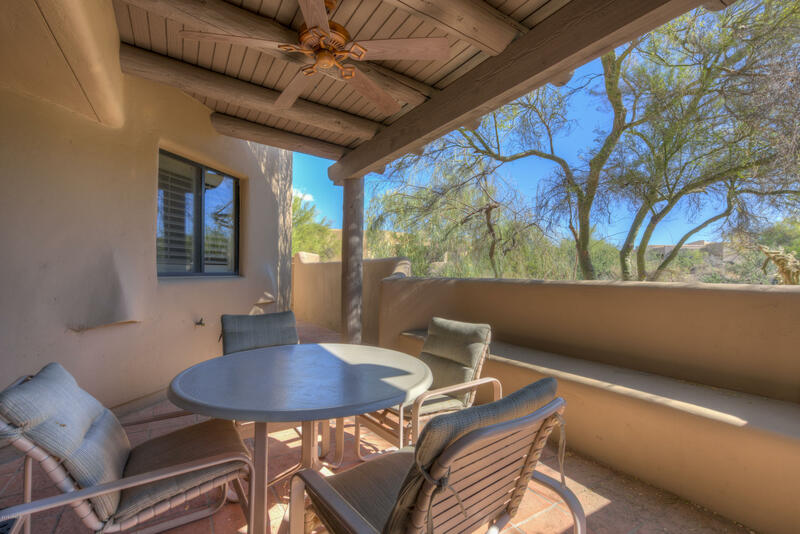 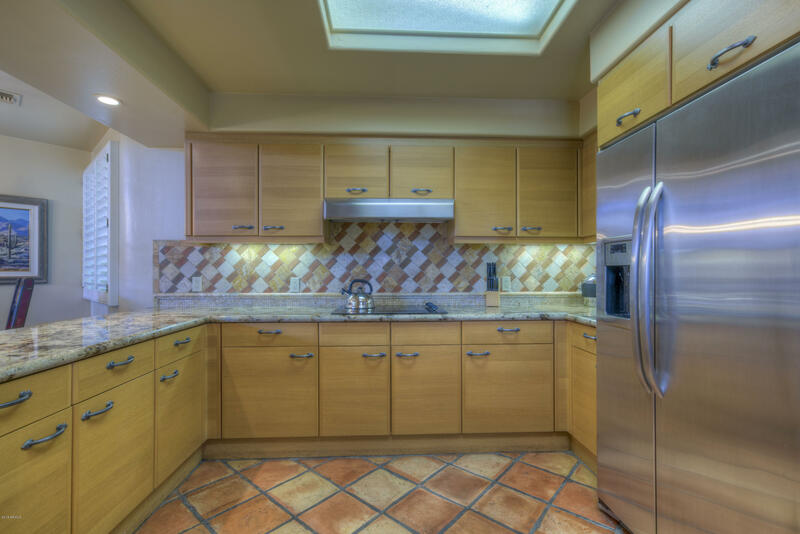 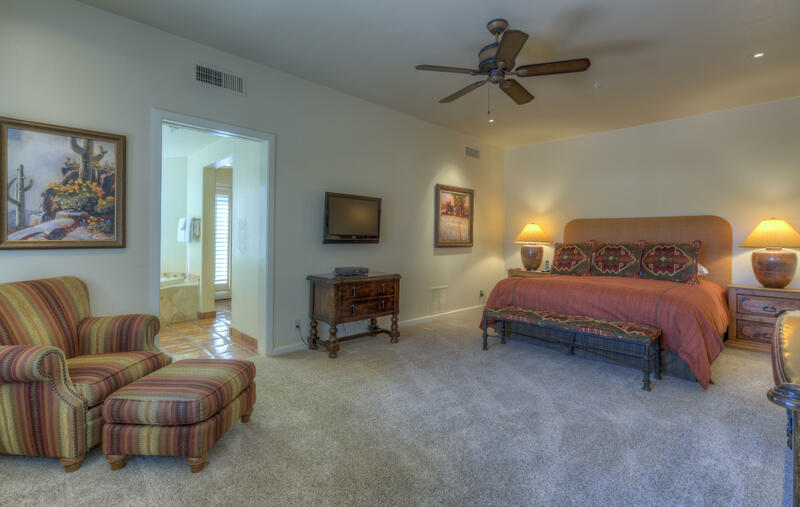 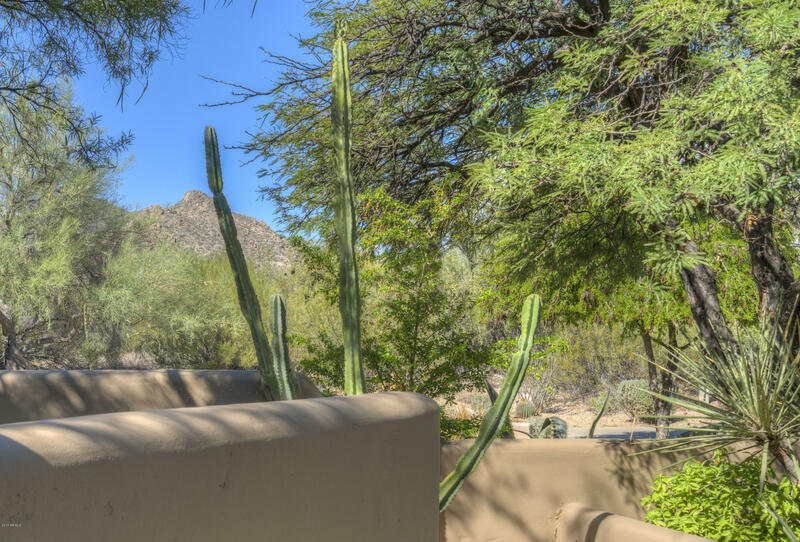 This casita is in the Boulder's resort villa rental program and is fully furnished and rental ready. 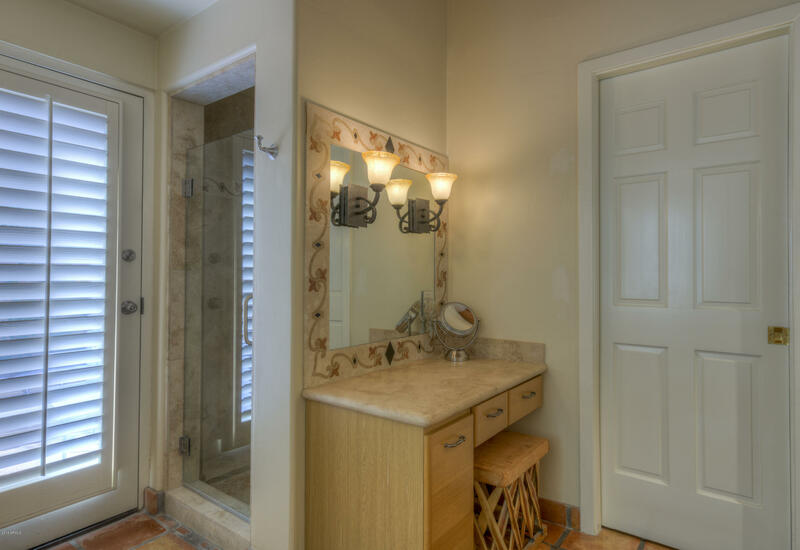 An extensive list of the owner's upgrades are available in the document tab. 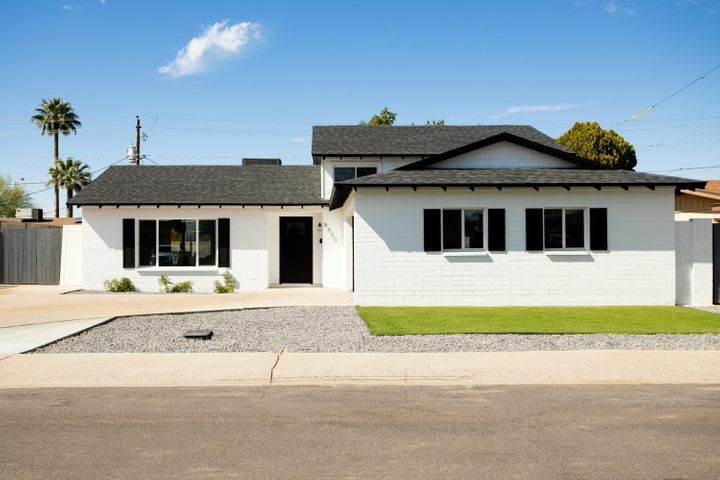 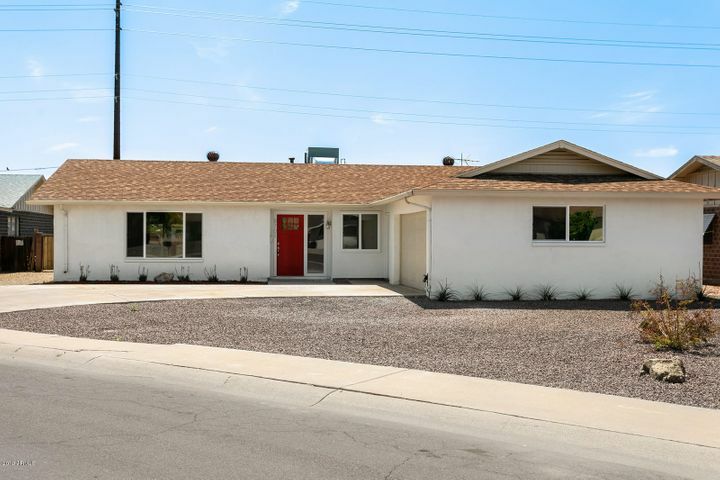 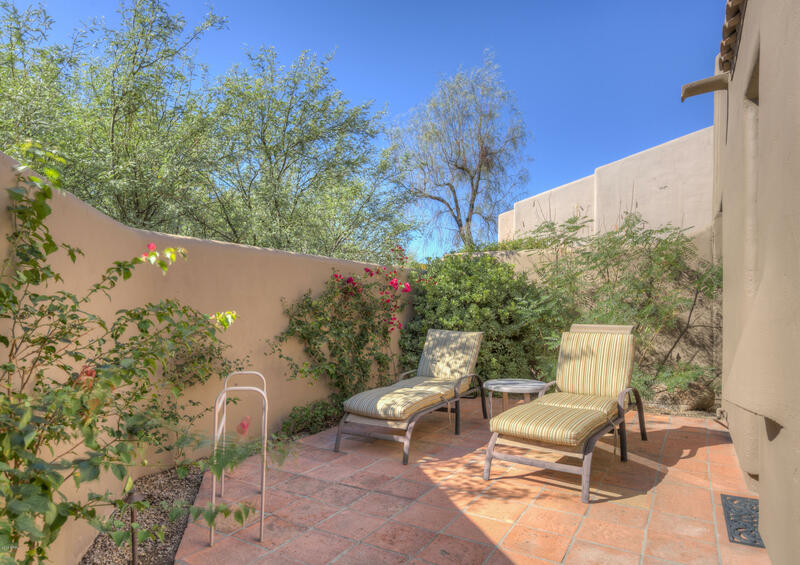 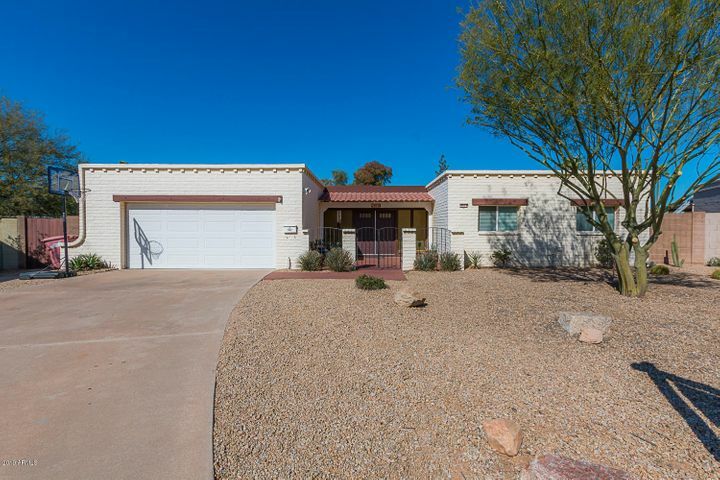 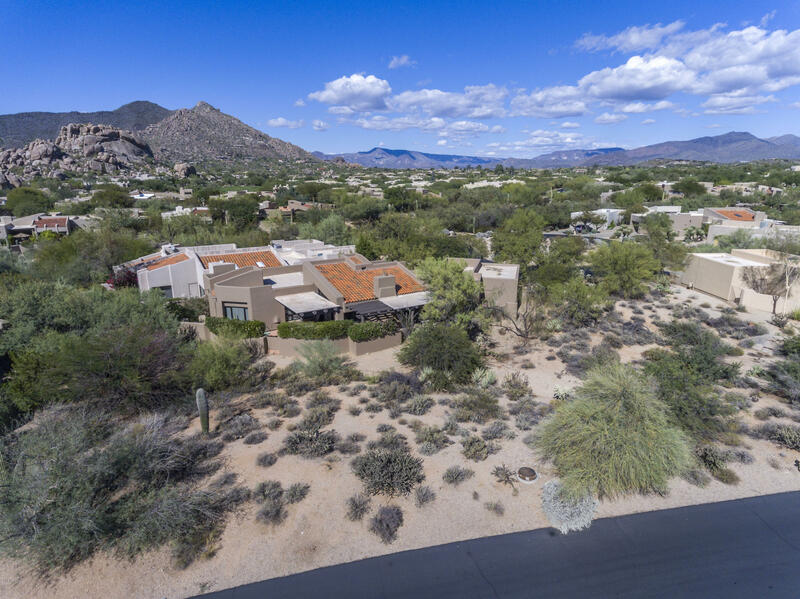 3 bedrooms each with private baths and private patio areas. 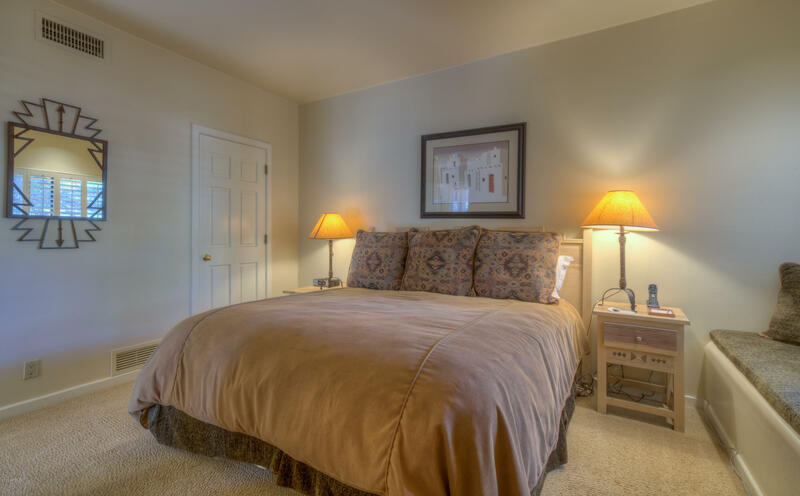 Two bedrooms have King beds and one bedroom has a queen bed. 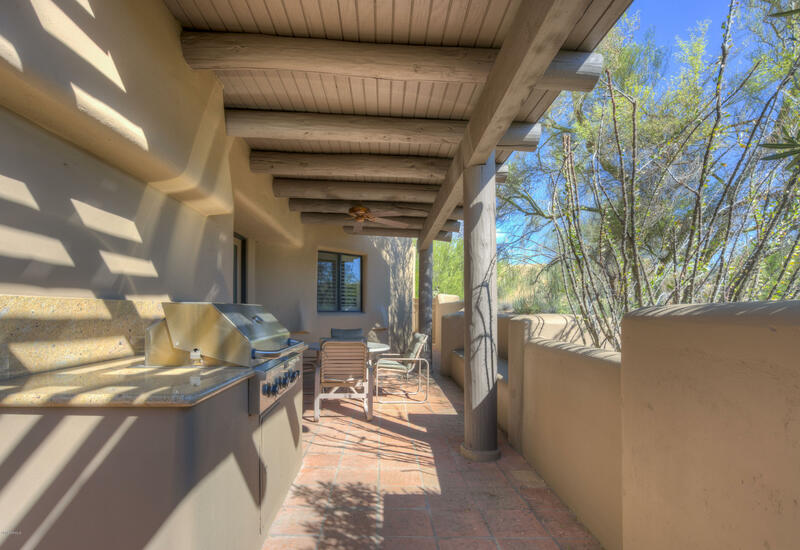 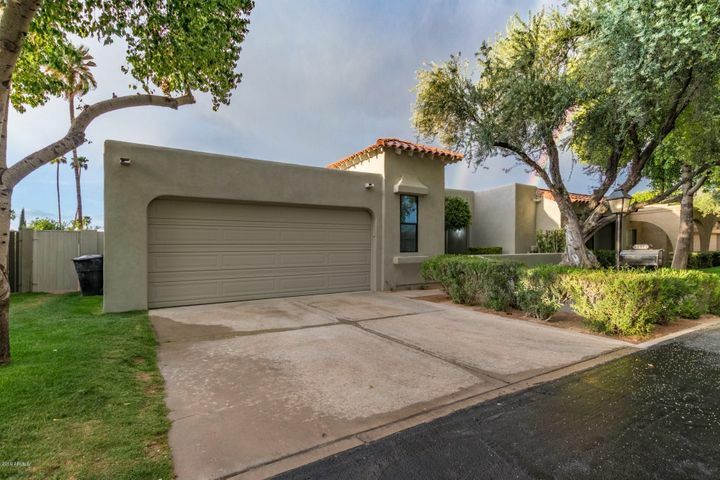 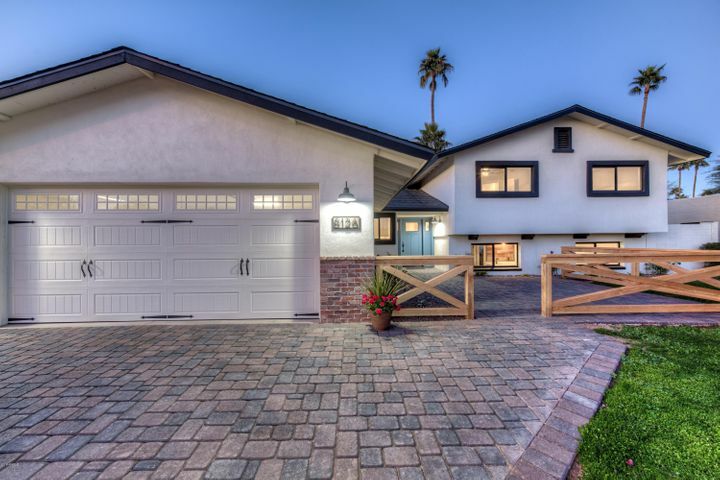 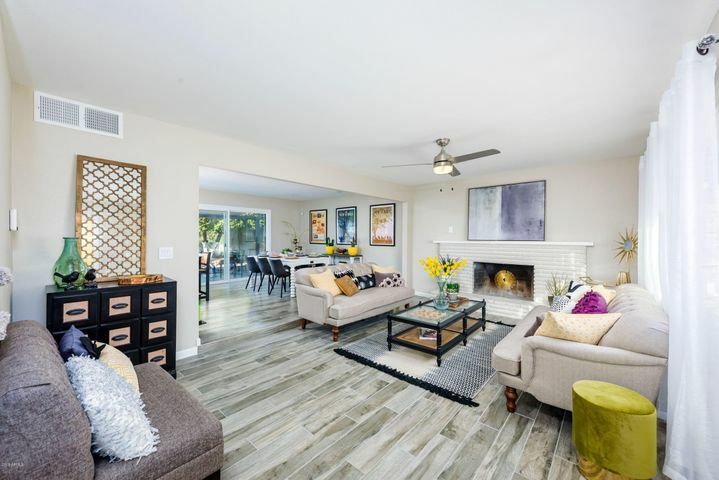 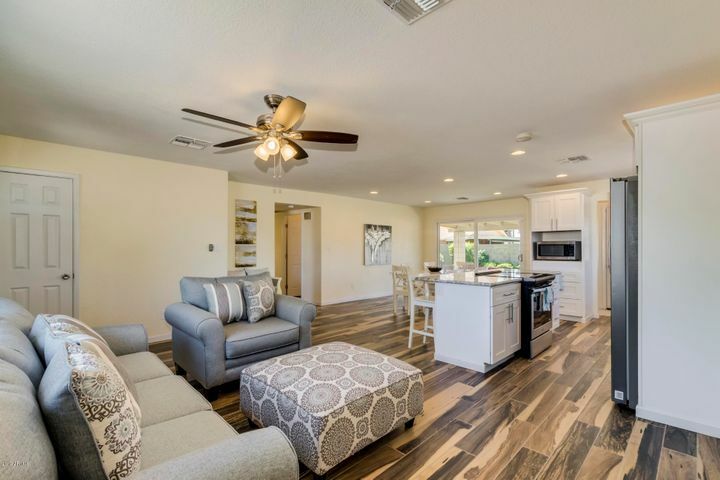 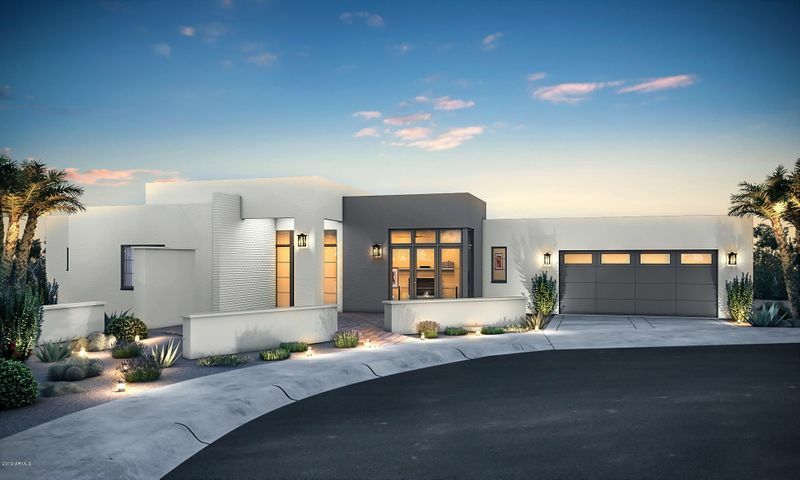 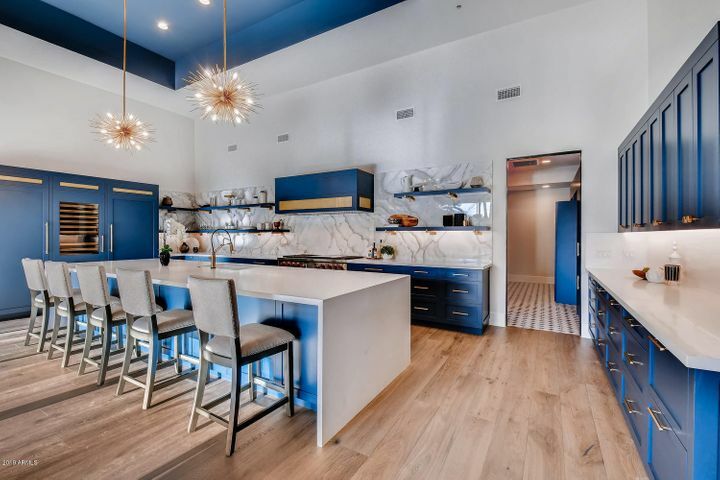 This is an end unit and offers private patio space off the master bedroom and a nice BBQ and entertaining area off of the living room and dining room.